Tokyo is a place where the warm caress of tradition meets the bionic grasp of the future. 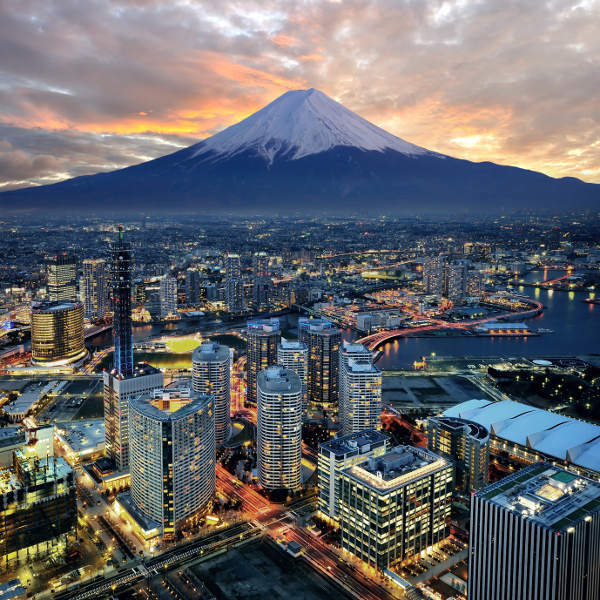 With a population of over 13 million, Tokyo is the most populous metropolitan in the world. Attractions in this electric metropolis range from traditional and sacred, to downright obscure. 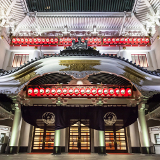 Some of these include the Meiji Shrine, Tsukiji Fish Market and Kabukichō. Brace yourself for an explosion of technology and daring culinary experiences with cheap flights to Tokyo. Tokyo is home to Haneda Airport (HND), one of two primary airports serving the city, and it is an exciting 35 minute drive from Tokyo Station. 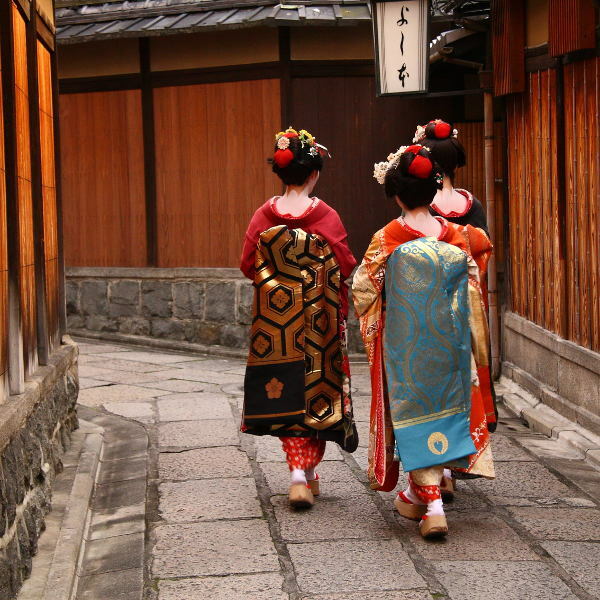 From traditions dating back thousands of years, to the ever-changing fads, fashions and technological exploits of contemporary Japanese society, Tokyo is a melting pot of unique traditions and fascinating culture. 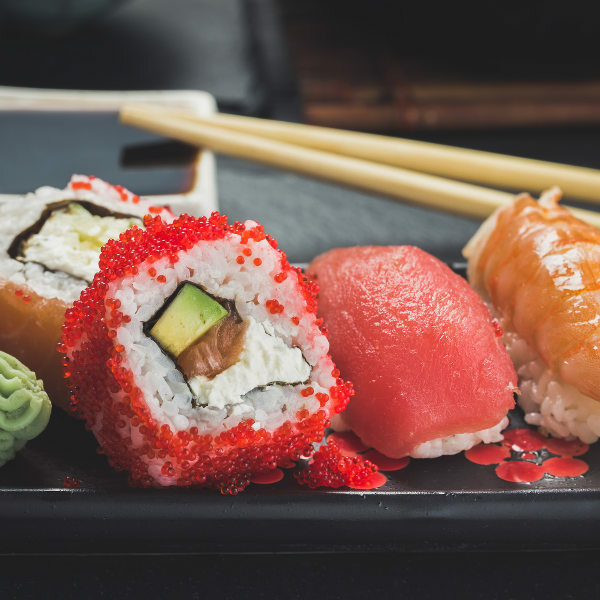 A journey into the culinary world of Japan is a strange and wonderful experience. The journey begins with quintessential dishes such as sushi, ramen, sukiyaki (Japanese hot pot), and miso soup on the streets of Tokyo. Famed for its pop culture of anime, cosplay, manga and kaiju; Odaiba, an artificial island; and the iconic Akihabara electronics district, Tokyo is a pilgrimage destination for lovers of science, technology and all that glitters. The four seasons and notion of harmony with nature are major characteristics of Japanese culture. So whether you decide to visit Tokyo during spring when Hanami begins and cherry blossoms infuse the city with their pink shades, or enjoying tantalising seafood in winter, each season will yield distinct cuisine, landscapes and experiences. Like most cities around the world, summer (June to August) is peak season, which means longer queues and higher prices, while winter (December to February) offers up fewer crowds and lower prices. With humble beginnings dating back to the 16th century, when it was a castle town known as Edo, Tokyo is an enchanting city with a fascinating history and even more fascinating culture. Although very little of Edo remains, Tokyo has transformed into a fast paced metropolis that pushes technological boundaries and offers a vibrant culture of old school traditions and contemporary conventions. The city is a patchwork of unique and colourful districts. Akihabara, Golden Gai and Kabukicho are havens of narrow alleyways lined with intimate sushi bars, colourful neon lights, cinemas and seedy booths showcasing the darker side of Japanese arts. Beneath the pulsating neon lights of the city, traditions and culture remain seeped into the bones of this roaring city. Asakusa allows a glimpse into the more traditional side of Tokyo. 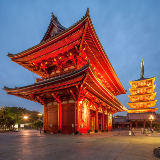 Exquisite temples and sacred shrines abound, offering up a picturesque setting for religious celebrations and festivals such as Sanja Matsuri. 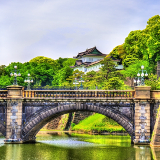 Compare several airlines, and book your cheap flights to Tokyo online at Travelstart! Although Tokyo is considered one of the safest cities in the world, it is not completely void of crime. There are a number of precautions that apply when travelling to an unfamiliar place. Travel insurance to cover theft and medical expenses is highly recommended. Pack and carry your own luggage, and keep an eye on it at all times. Women should avoid walking alone at night. Maintain vigilance in crowded areas and avoid carrying large sums of cash and valuables, as pick-pocketing and bag snatching can happen. Japan is a major earthquake zone and a hotspot for typhoons. In the event of a natural disaster, follow emergency channels for updates and follow emergency protocol. Proof of vaccination is required if you are travelling from a yellow fever endemic area. Accommodation in Tokyo ranges from Western style hotels and hostels, Japanese style ryokan (inns) and minshuku (bed & breakfast), to unconventional shukubo (temple lodgings), manga cafes and love hotels. Japanese style accommodation is a great option for travellers wanting to experience a traditional Japanese lifestyle, while Western style accommodation is usually more pervasive and cheaper. Unconventional accommodation provides a unique experience for travellers looking for a more obscure, but certainly more interesting experience. Tokyo is the largest hub for domestic and international rail, ground and air transportation in Japan. It is served by one of the best public transport systems in the world and is home to the Shinkansen bullet train. Trains are considered the best way to get around Tokyo. For the more daring traveller, the Shinkansen trains can reach speeds of up to 320 km/hr. Buses are also a great way to get around the city as they are extensive, but are not considered ideal for tourists. Tokyo is notorious for congestion, so taxis are not recommended during rush hour. They can also be expensive. For travellers using trains and subways, a prepaid Suica or Pasmo card is the best way to pay for transport and can be bought at convenience stores and many other places.